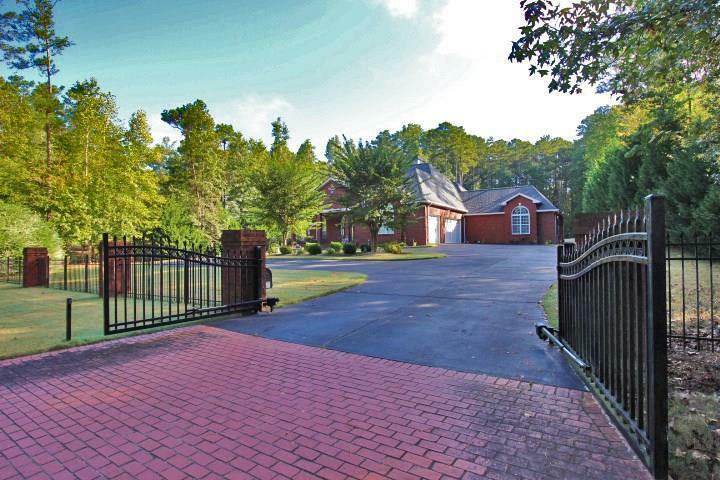 Custom Builders Personal Estate Ranch home on 1.77 acres. 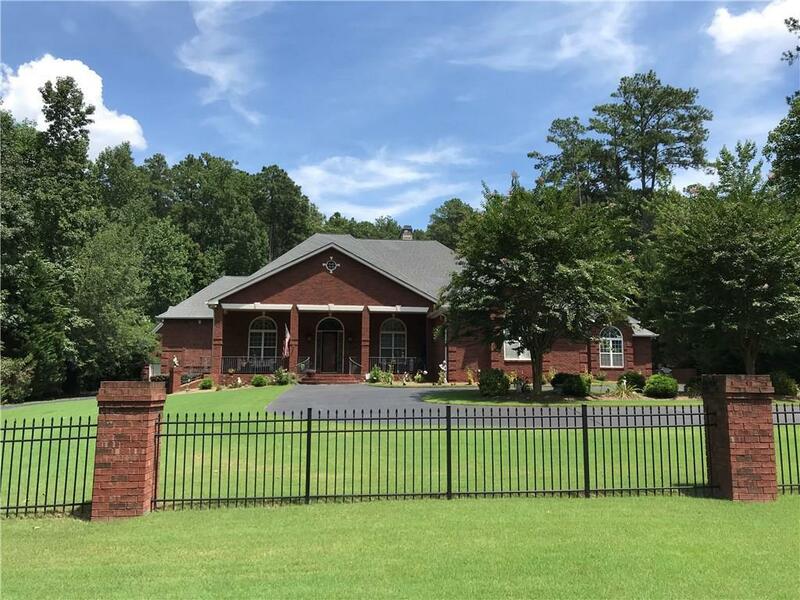 Home features open floor plan w/ desirable oversized rooms, 12 ft ceilings, arched doorways, 2 double sided fireplaces, gourmet kitchen & an abundance of high end finishes throughout w/ no expense spared. Additional rooms to customize as your own, include media room, office, salon, dressing room & massive bonus/game area. Private fenced yard w/ saltwater pool & separate detached garage that can have finished out apartment above. 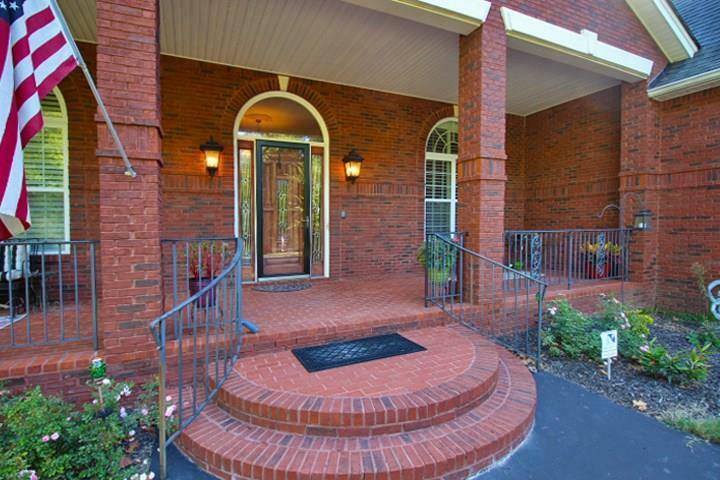 Gated entry to home w/ security system, 3 car attached garage, & more! !